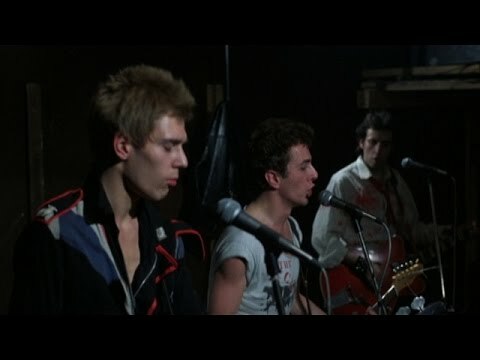 The thing about The Clash and other bands at the time is that they were political, but they actually believed in the causes and were trying to make people’s lives better. Rather than what we are seeing today. I’d would have voted for Joe for sure.